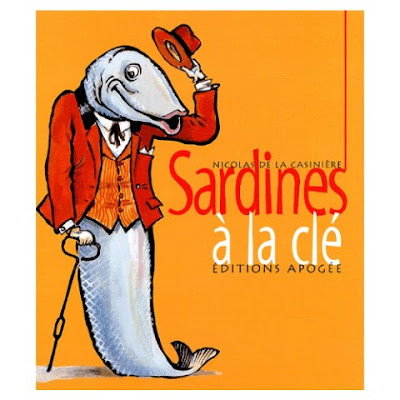 Here are some french books about sardines that the Society members can be interested in, if not already done. 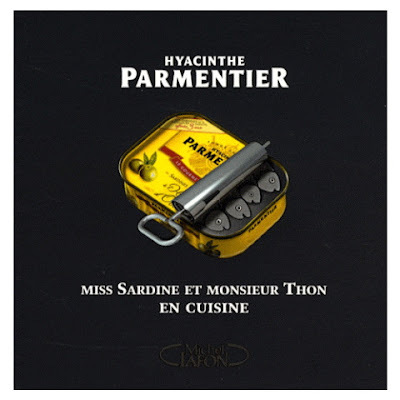 Miss Sardine mixes history of Parmentier brand and original recipes out of cans. I'll come back about Parmentier's sardine soon. Love the socks...this reminds me of 'back in the day'(the 60's) when my friends would all get together and create 'Spam Cuisine' and swill the worst wines on the market...MAD DOG 2020 won the bets...but when one is young(and mentally challenged)the gut would tolerate much more...and the MEDICINAL pot helped!!! 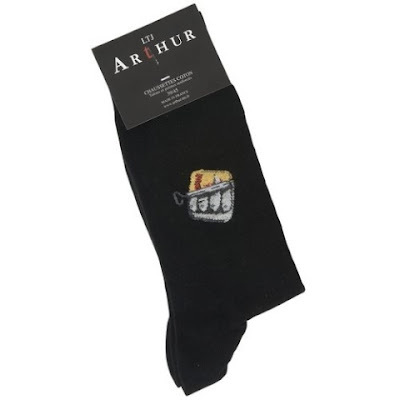 OK, where do you get those socks???? Apparently only available in Europe.